Since your mum and dad have chosen ‘Au Bois Joli’ for your next holidays, does this campsite offer something for you as well? Sure, it does ! And do you know what ? swimming in the pool, playing in one of the playgrounds our in the playing-castle, playing table tennis, volleyball, soccer, organize your own pick nick, feast of fries or an ice-cream, cozy together at the campfire or….. well, we think you know best ! There is enough space and you’ll find many places to play on the site. At the reception, you can borrow materials like badminton rackets, tennis rackets, balls to play ‘bocce’ and a game named KUBB. We’ve also board games and puzzles for when there are rainy days. And there is more. There is even a bathroom, specially equipped for you. Here you can use the children’s toilets, you can wash yourself, brush your teeth or take a shower together with mum or dad. Your little baby brother or sister can be bathed over there too. B’jour! 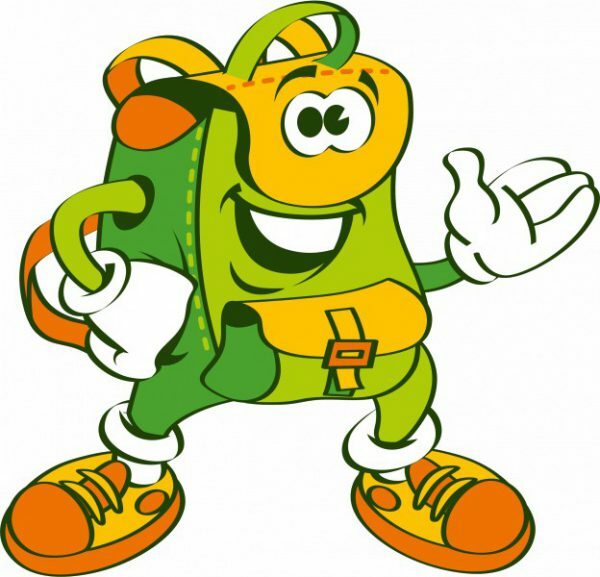 I’m Pako the friendly backpack. When you come to Sites & Paysages Au Bois Joli too during this summer. When I meet you, I would like to take a nice picture of us two ! During the summer holidays, our recreation team is always there for you. Every day the team organizes outdoor activities, in which you, of course, can take part. You’ll be tinkering, going a quest, playing water games and lots more. with branches, together with other children ! For the little ones there’s dwarftime in the program. 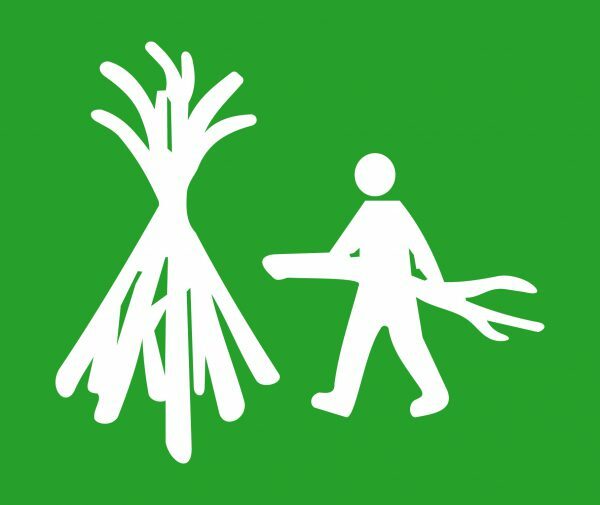 When the weather is fine, we’ll make a campfire for you twice a week. At the surroundings of the campsite there is much to explore. Wat do you think of a big bike ride, either, on the one you brought with you, or on one of our rental bikes? Or, very nice, in the bike trailer or the children’s seet on the bike from mum or dad or…..
Or, visit places from the period of Asterix and Obelix, the Gauls and Romans, because they really lived in this region. And, are we there yet? Have we finished? Climbing trails in trees (or for the elder children: in a cave). Searching for Geo catches, if you know how to do that. Well ! I any case enough for at least one period of holidays ! Lire en short, reading when you wear shorts, of course you’ll do that during your holidays ! 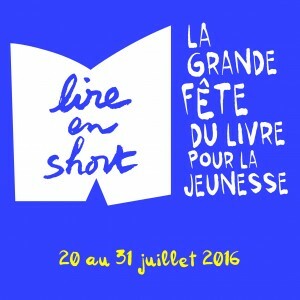 Lire en short is the national book festival for children and adolescents in France. We’ll join the party, you too? When you’ll be on the campsite between 20 and 31 July 2016, don’t forget to take a book with you what you’ve read, you liked it and you want that another person must read it too. We’ll organise a big-book-exchanging-party and lots of other activities with and around books. Maybe you’re already a teenager or adolescent and too old for the children’s activities? No problem. You’ll find friends of your own age, to swim together, to chill or to play a card game or even poker. You can also use our sporting facilities.. The recreation team has something to offer to you too. When you like outdoor activities, you don’t have time to be bored during your holidays !